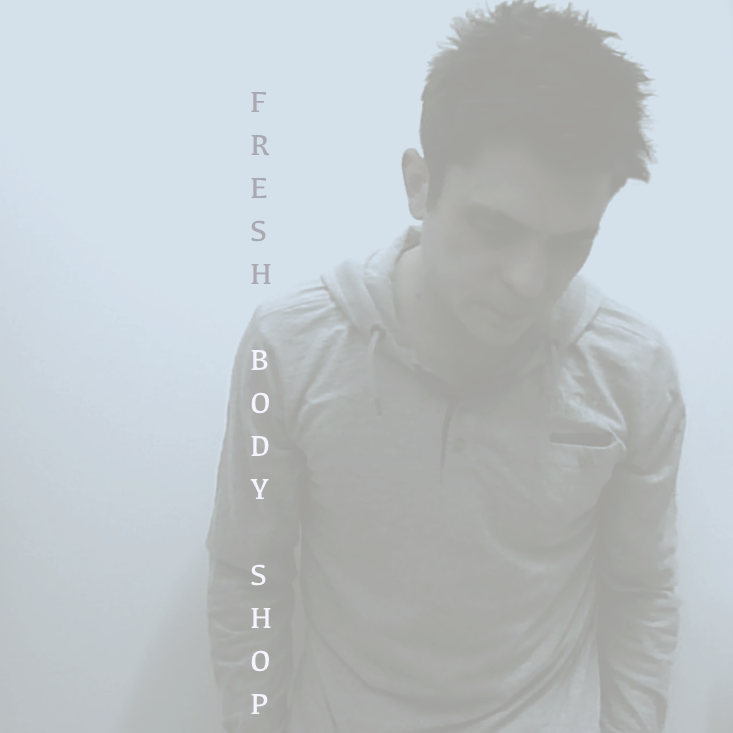 Fresh Body Shop is the brainchild of France-based indie pop-rock musician Pedro Rousseau and with twenty studio albums under his belt and his music being featured on TV shows including Dexter, The Fosters and Gotham, its safe to say he is no amateur. On his latest studio effort, Pedro adopts a style of pop-rock that infuses electronica into the genre’s elementary blueprints. Muddy distorted guitars pair up with electrifying beats and psychedelic computerized melodies to create a solid encompassing wall of sound. The most balanced blend of rock and electronic music is displayed on the tracks Devil’s Playground and the cool and airy album highlight Puzzle which features the album’s most memorable chorus and also a Daft Punk-esque mish-mash of digital sounds at the end. Last Day, another standout cut, contrary to what the title may suggest is a joyous and energetic celebration of life. “Live everyday like it’s your last day!” sings Pedro in his gayest voice over loud blaring trumpets. On the other hand, Stainless Steel Machine is raw and powerful with a mean bass guitar line and some intense drumming. White Silk Toga shows us an experienced artist doing what he loves – playing around and experimenting to further develop his artistic instincts. On the whole, White Silk Toga will not leave you upset.